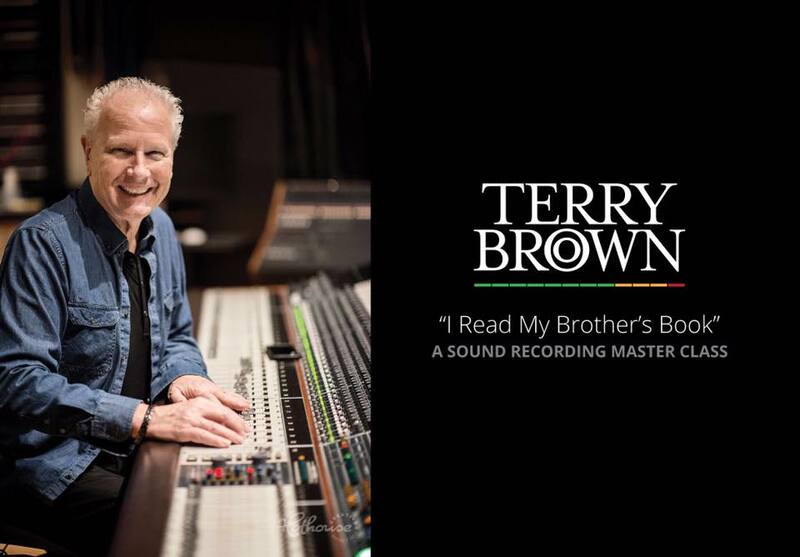 Terry Brown Master Sessions feat. David Barrett Trio, is a full day recording workshop at Chalet Studio, Claremont, Ontario. Amazing food and deluxe accommodations are included. Next event will be announced soon, itinerary and registration information is posted below.